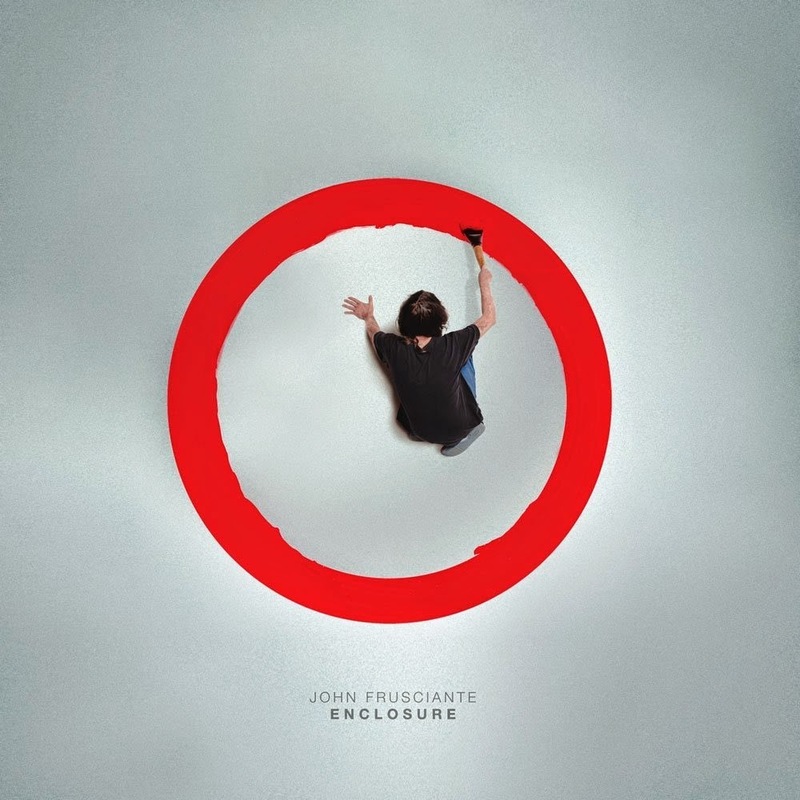 In a world of listeners with no attention span, John Frusciante offers a very sporadic, unpredictable, cutting edge new record. None of the tracks sustain a groove without changing sonically for long and the song structures move in odd directions. It's very chaotic music when you try and dissect it part by part. Throughout the album, Frusciante keeps to funk and ambience. This is like an anti-live album. He explores everything you can do in a studio while editing it all together very critical and mathematically. It's interesting music to say the least. John Frusciante is becoming a prolific solo artist with a discography that may parallel Frank Zappa over the years.